Appeared on both the British and American versions of Whose Line Is It Anyway? Colin Mochrie is a Second City Mainstage alum who went on to the original British version of Whose Line Is Is Anyway? before joining the American version with host Drew Carey in 1998. Born in Kilmarnock, Scotland, Mochrie’s family relocated to a neighborhood outside of Montreal in 1964. In 1969, they moved to Vancouver, British Columbia, where Mochrie got his first taste of acting. After auditioning for a play titled The Death and Life of Sneaky Fitch, he landed the role of an undertaker and received his first laughs on stage. After high school, Mochrie attended Studio 58, a professional theater training school. It was there he was introduced to improvisational comedy, and shortly after graduation from Studio 58, Mochrie began working for the Vancouver TheaterSports League, where he met fellow improviser and future collaborator Ryan Stiles. 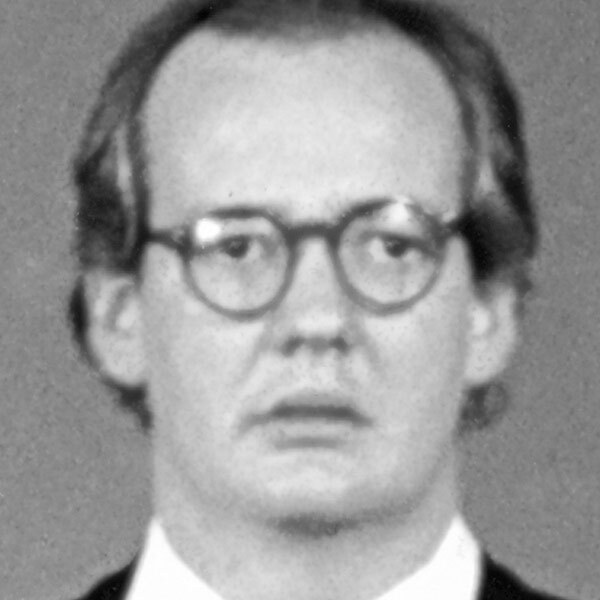 In 1986, Mochrie moved to Toronto where Stiles was already working at The Second City. Mochrie soon joined the Touring Company, where he met director Debra McGrath, and the two were married in 1989. After touring with the Second City, Mochrie wrote and performed in three Second City Toronto productions before directing the Touring Company for three seasons. After Toronto, Mochrie moved to LA and landed a spot on the British TV show Whose Line is it Anyway? First cast for a single episode, Mochrie was promoted to a regular player the next year, staying on for seven seasons until the show ended in 1998. Mochrie’s talent and skill at on-camera improvisation made him an obvious choice to join the cast of the American version of Whose Line, hosted by Drew Carey and executive produced by Mochrie’s longtime friend and creative partner, Ryan Stiles. Mochrie has continued to be a staple on Canadian and American television. Along with McGrath and their daughter Kinley, Mochrie is active supporter of transgender rights and Ontario’s Rainbow Camp for LGBTQ2+ youth and their families.